The success of any journal is dependent on the volunteer efforts of editorial board members such as they contribute their knowledge and time. 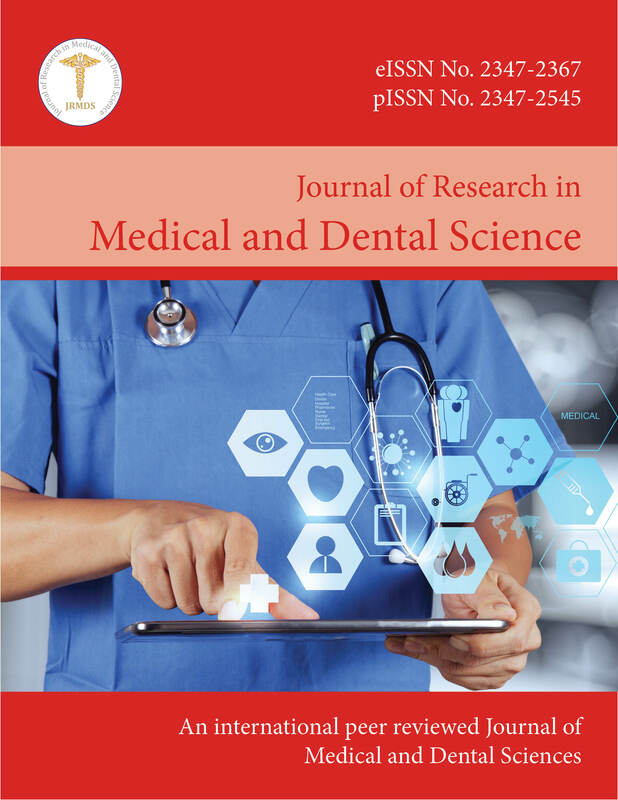 So, we always like to invite such erudite researches for Editorial Board Membership for Journal of Research in Medical and Dental Science(JRMDS). If you are willing to join us as an Honorary Editorial Board Member, We request you to send your CV / Resume and a recent photograph with mail of consent to editor JRMDS at following email as soon as possible for further processing.